The Reticule – Hi Fredrik, first of all I just want to say thanks for taking the time to answer these questions. I can’t believe it has been three years since we last spoke, shortly after E3 2011. Can you pick out some highlights of the past few years for us? Fredrik Wester – I think the release of Crusader Kings 2 is the main highlight for Paradox, mostly because the first Crusader Kings wasn’t a big seller and that we just wanted to prove that the concept of medieval backstabbery was something that could make it big. Of course growing the company by 100% in staff has been a great and challenging experience. The Reticule – Last time we spoke, we touched briefly on the rise of digital distribution. Obviously, these days Steam is pretty dominant. Do you see this as a good thing, and what are your thoughts about SteamOS? Fredrik – I think Valve has been a great pioneer for PC Gaming and they are very good at listening to both their partners and to the PC Gamers. I hope SteamOS can be an alternative to the consoles in the market, it remains to be seen. 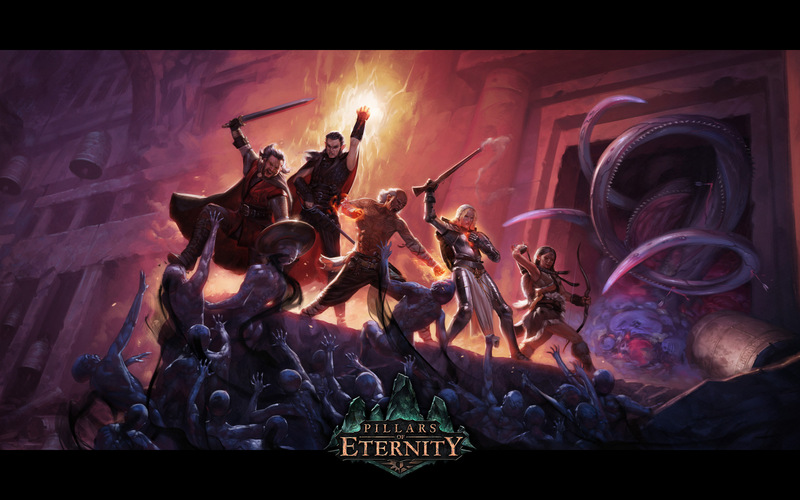 The Reticule – You are also publishing Pillars of Eternity, which started off as a Kickstarter project. What do you think about Kickstarter, and how excited are you to have this title being published by yourselves? Fredrik – We are very excited to work with Obsidian, after all they are one of the leading RPG makers in the world. We share a common view on gaming and how to work with our gamers. Kickstarter is of course a great way to gain funding for established companies in the market, it does have its pitfalls and you have to be watchful about what you promise to your target audience early in the process. 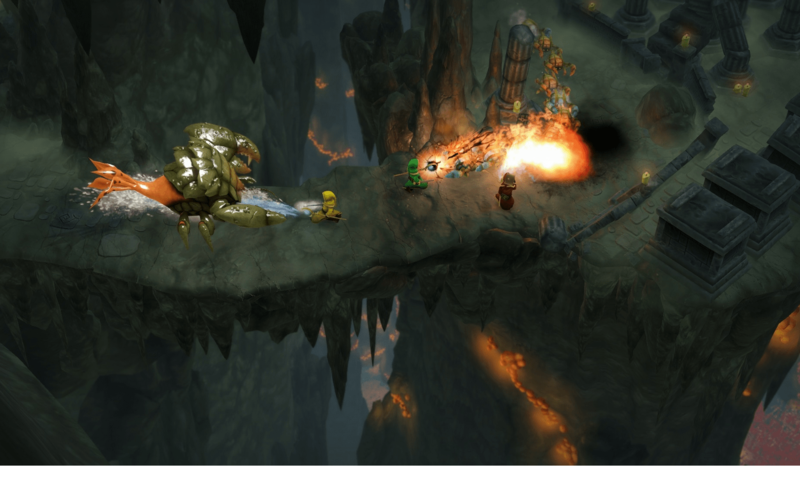 The Reticule – In the coming months we are going to see Magicka 2 and other titles appear on the PlayStation 4. What has it been like working with Sony? Fredrik – Working with Sony has been a surprisingly smooth process. We’ll see if that changes when we get closer to release, but I think the console makers have worked hard in the past years to be more open and developer-friendly. The Reticule – Do you have more games planned to release on the PlayStation 4, and are you working with Microsoft or even Nintendo on anything? Fredrik – We have not planned any releases on Xbox or any of the Nintendo systems but it may change in the near future. We are working on a handful games with Sony, games like Magicka 2 and Hollowpoint that will work really well with a gamepad, but also a few projects that haven’t been announced yet. 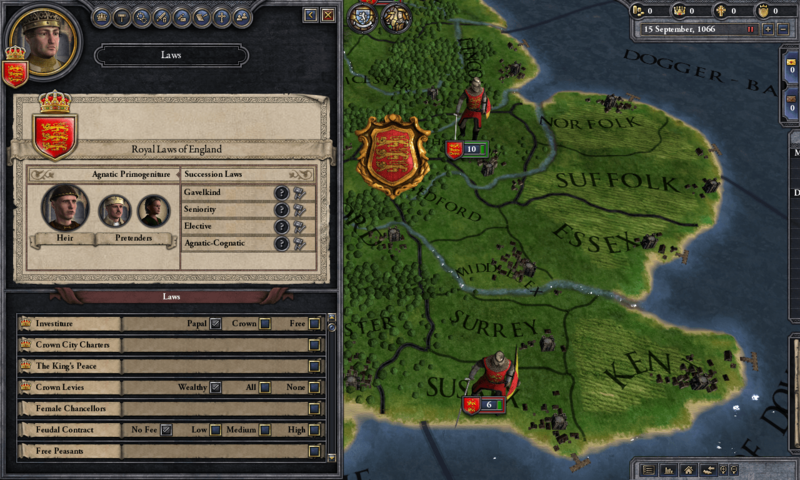 The Reticule – The Way of Life expansion for Crusader Kings II was quietly announced recently. What was the driving force behind this expansion being worked on? Are you reacting to the fans embracing the role-playing features in the core game? 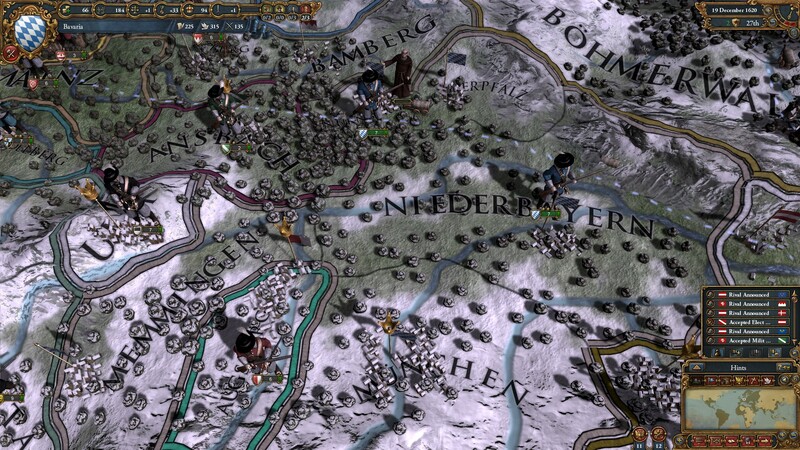 Fredrik – Our biggest surprise with CK2 was that more people play it as an RPG than as a strategy game. Recently people have been asking for more RPG heavy content and we decided to give it a try with Way of Life. If people enjoy it, we wouldn’t object to creating more content like that going forward. The Reticule – Can we expect these role-playing features to make their way over to other games like Europa Universalis IV, or even Hearts of Iron IV? Fredrik – If the fit is there, we’re all for more RPG features. It gives the game a more personal touch and a deeper experience. However it must also be a natural fit for the game mechanics so we’ll see where it makes sense. The Reticule – What project from the Paradox Development Studio are you personally most looking forward to? 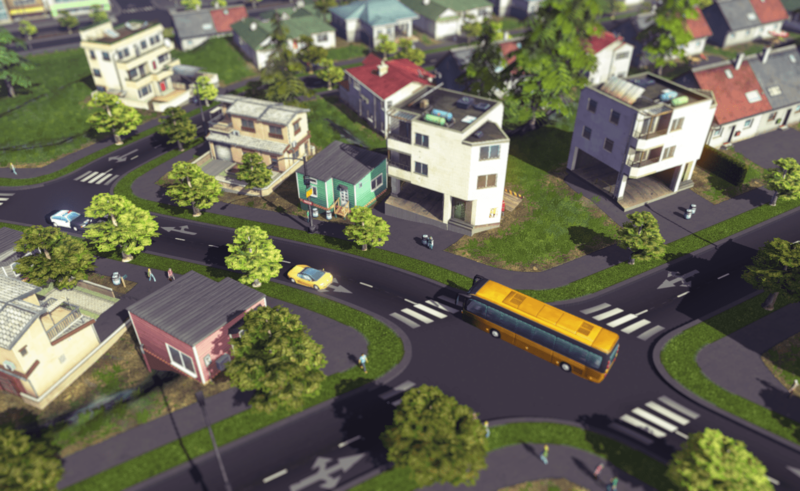 Fredrik – Right now it’s a game that we haven’t announced. It’s a new type of game for us, still a bit related to the historical strategy games that are our core. The Reticule – You recently launched your merchandise store. What has the initial reaction been, and can we expect to see it expand soon? Fredrik – We have sold better than I expected and I’m really happy to see the result. We will continue to develop the merchandise part of the Paradox brands as long as people want to see more products. The Reticule – Finally, what can we expect from Paradox for 2015? Fredrik – I think 2015 will be our break-through year as a publisher, first with the co-operation with Obsidian on Pillars of Eternity and the release of Cities Skylines followed by Hollowpoint, Magicka 2 and Hearts if Iron 4. On top of that we have a few unannounced projects that we hope to release on this side of 2016 so I have high expectations for the coming year.